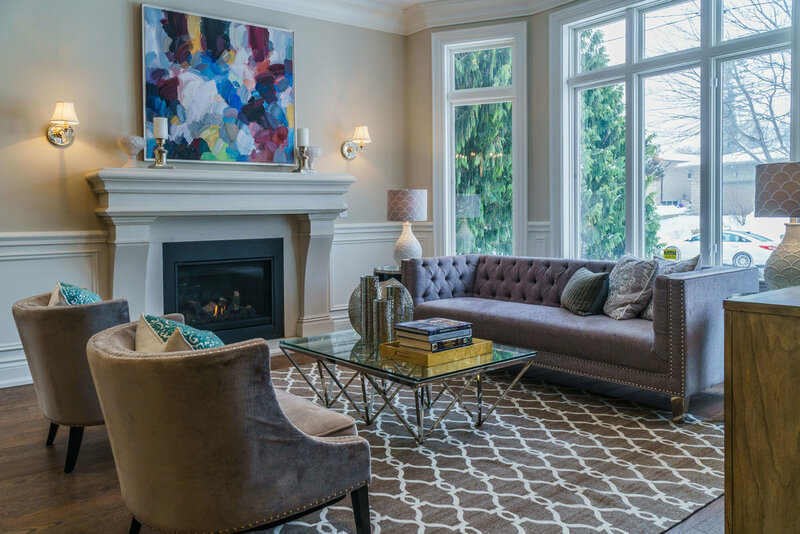 AlphaOne’s home staging goals create transformation…to increase ROI. 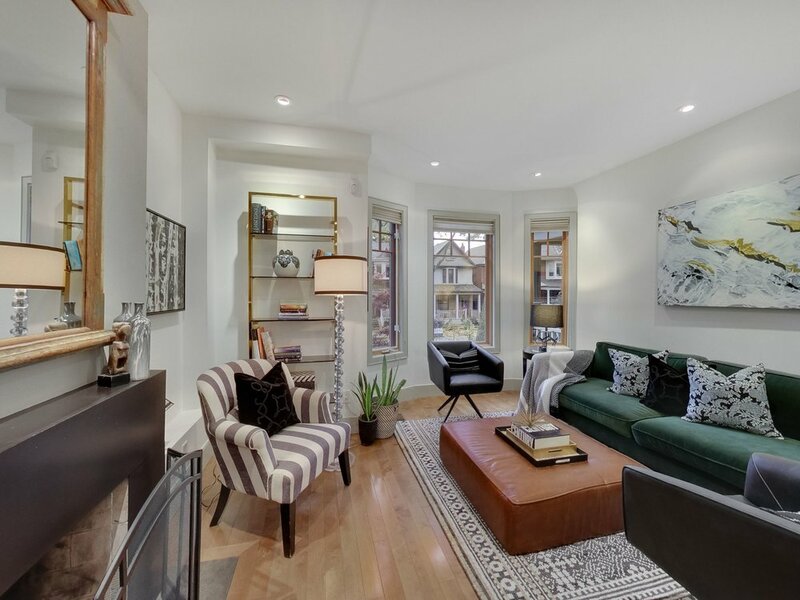 Enhancing properties buyers will want by focusing on light, storage and living space. Once the property is ready, all home staging completed in one full day! Alpha One’s goal is to change your client’s living space into a buyer’s space! – L. Cammarosano, General Manager, HomeGain.